St Albans City Brass Band hosted a Royal Wedding Celebration Concert at Dagnall Street Baptist Church on 19th May and raised £241.92. The band were also joined by the Welwyn Harmony Chorus, an enthusiastic women’s chorus based in Welwyn Garden City and the only ladies’ barbershop chorus in Hertfordshire. 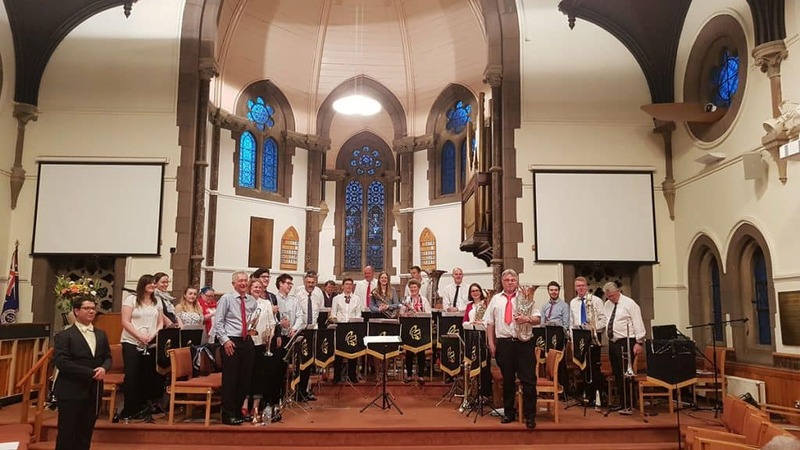 St Albans Brass Band is a friendly and community focussed brass band which has been making a contribution to local musical life for over 120 years. During the second world war it was known as the Home Guard Band; it has no resemblance to Dad’s Army and includes members of all ages and backgrounds. It meets every Wednesday, details of rehearsals are on the website www.stalbansband.co.uk.